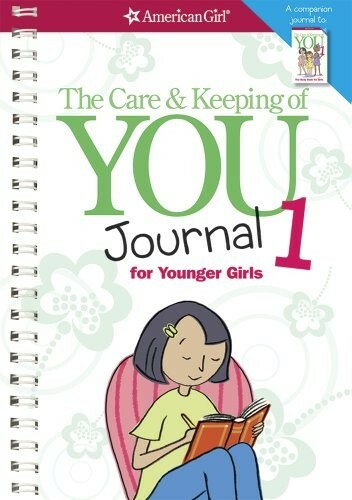 This companion to our bestselling book, The Care and Keeping of You 1: The Body Book for Younger Girls, has just received its own all-new makeover! 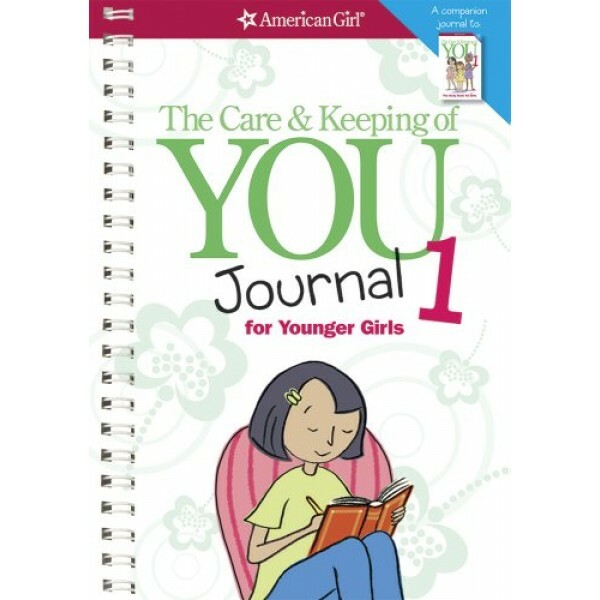 This updated interactive journal allows girls to record their moods, track their periods, and keep in touch with their overall health and well-being. Tips, quizzes, and checklists help girls understand and express what's happening to their bodies -- and their feelings about it. For a companion guide dealing with the changing emotions that come with puberty, check out The Feelings Book, which helps girls learn to identify and express their feelings. For more books to help guide girls through all sorts of situations, including their physical and emotional development, check out our Guides for Girls section.